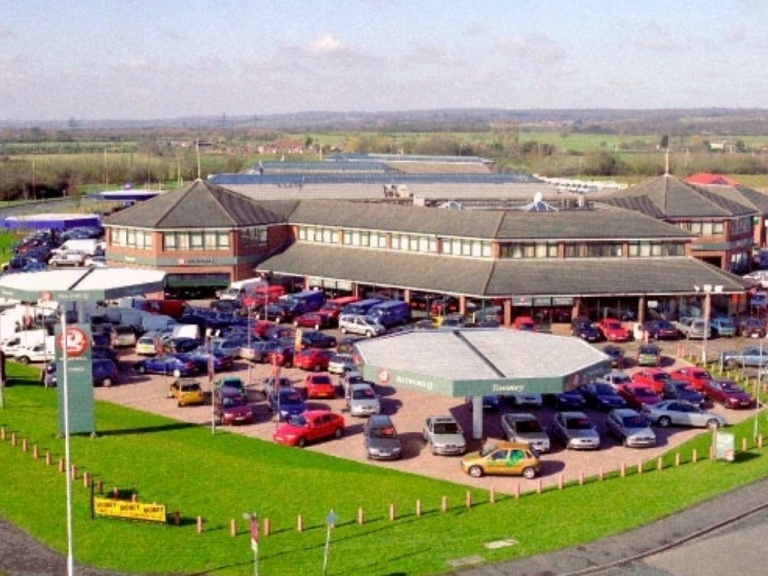 If you are searching for a van that's a capable workhorse or a flexible carrier, choose Toomey Motor Group Vauxhall for an excellent selection of the latest models from the manufacturer. Vauxhall fully understands the motoring needs of businesses, and this is clear when you begin to explore the range of vans we offer.The award-winning Movano is the brand's heavy-duty offering, as its cavernous load space will securely hold masses of cargo. In the middle of the range there's the versatile Vivaro, which impresses with its economical performance. The more compact Combo is a recognised class-leader, as evidenced by its award as What Van? Light Van of the Year for 2013 and 2014. If you require a hard-worker and a smaller load area, opt for the Corsavan – the What Van? Small Van of the Year 2013 – and benefit from a clean drive with head-turning styling. 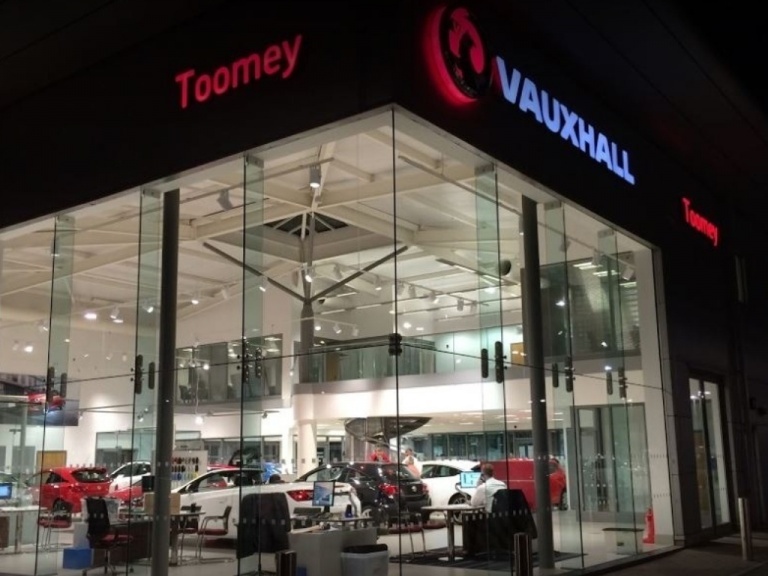 If your looking for a Vauxhall van in Essex then Toomey Vauxhall have all you need from the right Vauxhall van offers to the right advice from Vauxhall trained staff. 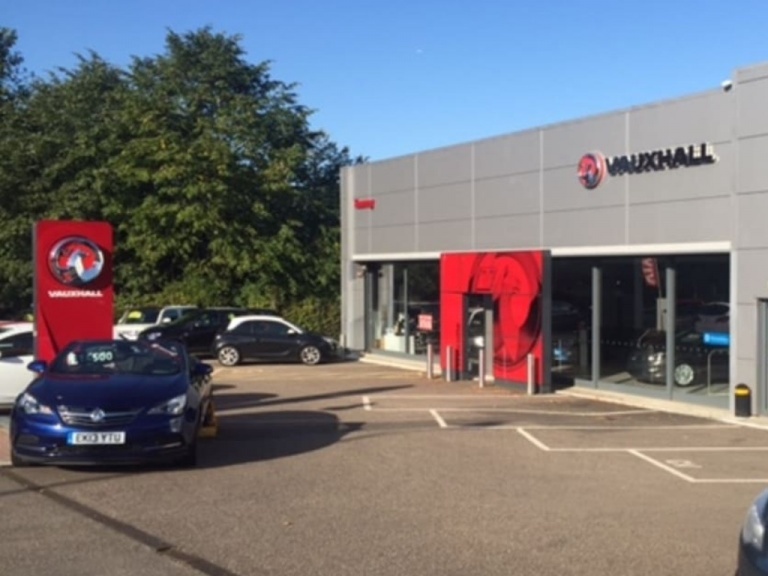 A wide variety of businesses and tradespeople turn to Vauxhall for the many strengths its vans possess, and on top of their carrying abilities, buyers will also enjoy low running costs. This is achieved through refined engines and a variety of technology designed to boost economy while lowering emissions, and a range of cost-savings that can begin before you even take ownership. You can buy or lease through a flexible finance plan, with terms that can be adjusted to meet your budget requirements. This includes smaller deposit amounts and longer contract terms on top of fixed payments and low representative APR. Building a large fleet can therefore be a worthwhile financial investment, as advance payments remain low and there's no commitment of ownership with some agreements. To help you understand all your options and find the right van, we employ a dedicated business specialist to support you, available at any time during opening hours for guidance. To begin the search yourself, browse all our new Vauxhall vans online by clicking through each link before getting in touch to arrange a test drive.